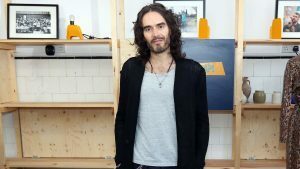 Comedian and actor Russell Brand has turned “domestic” after tying the the knot with partner Laura Gallacher this weekend. 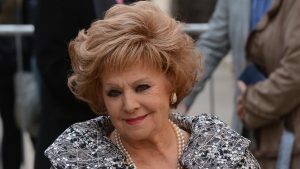 Coronation Street fans are fearing for the future of Rita Tanner following rumours that the long-running character is soon to be killed off. 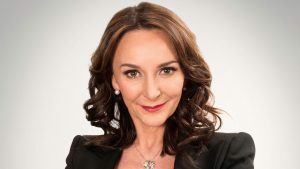 Incoming Strictly Come Dancing judge Shirley Ballas has promised not to hand out rock-bottom scores when she takes over as head judge on the show.